Home>All Posts>Footgolf News>Why is Footgolf a Great Form of Exercise? 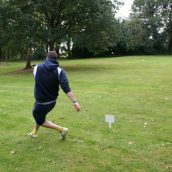 Why is Footgolf a Great Form of Exercise? Footgolf is fun. Fact. But it can also be an excellent form of exercise. Knowing that you’re boosting your fitness, whilst also having a fun time on the Footgolf course, is an added benefit too good to miss. 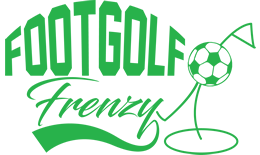 The average Footgolf course is in the region of 2250 yards. That’ll be a course of 18 holes and take you in the region of 2 hours to complete, depending on how many players there are, and how fast you play. That’s a staggering 2700 steps just to walk around the course (without any detours because your aim went awry and you’re left hunting for a ball in the rough). 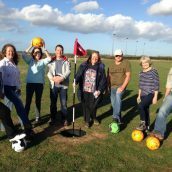 Given that the NHS are trying to get us to up our daily step count to 10,000 steps per day, a round of Footgolf will get you clocking in over a fifth of your daily goal. But is walking and kicking your way around a Footgolf course really a good exercise? Absolutely yes, Footgolf provides you with aerobic exercise in a fun way. Aerobic, or cardio, exercise is fantastic for your health and wellbeing. It gets the heart pumping faster, and your lungs increasing your breathing, both to optimum levels, so that exercise can be sustained. You breathe more rapidly, and deeply, but aren’t out of breath. The blood flow to your muscles increases and oxygen in your blood goes up. It contrasts with anaerobic exercise (where you get all hot, sweaty, and out of breath), but it doesn’t mean it’s not good for you. Aerobic exercise is the key to physical fitness, as well as boosting your physical and mental health. 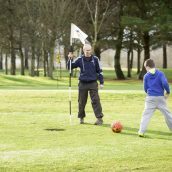 As you walk around the Footgolf course, and enjoy some aerobic exercise, your body releases endorphins – the mood booster hormone which increases your sense of wellbeing. 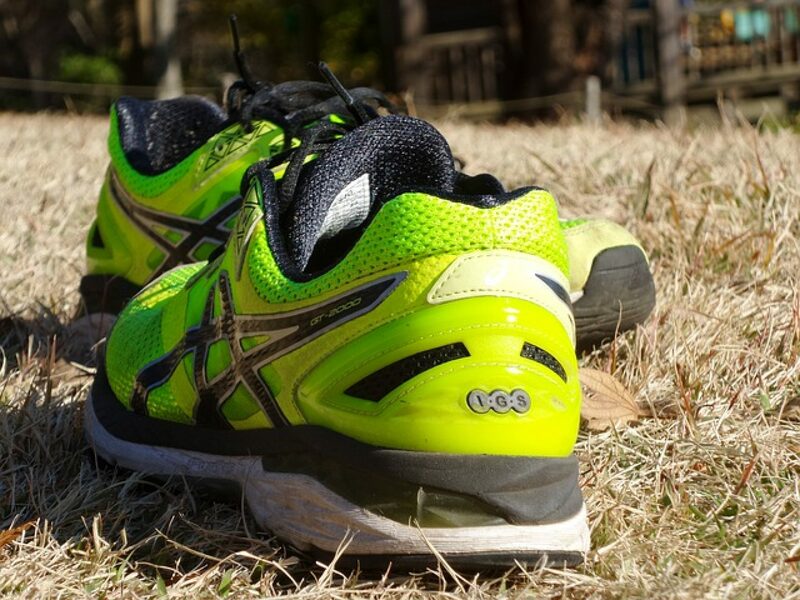 That’s alongside the reduction in the stress hormones cortisol and epinephrine that the game will bring as you laugh at your opponents’ poor kicks, or argyle socks. What Else Does Footgolf Exercise Do? 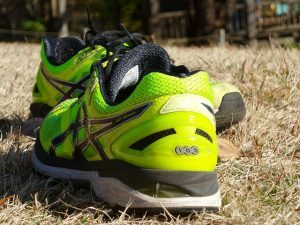 – Shedding the pounds: aerobic exercise is a great calorie burner, and so helps you to lose weight. – Boost stamina: over time regular aerobic exercise increases you fitness, improving your endurance and reducing fatigue. – Fuel your immunity: aerobic exercise boosts your immune system. – Lowers nasty health risks: aerobic exercise helps reduce the risk of heart disease, type 2 diabetes, high blood pressure, stroke, and even some forms of cancer. It boosts good cholesterol whilst lowering the bad stuff. Beyond all of the fantastic exercise benefits of Footgolf above, regular exercise can even help you to live longer. What’s not to like? A round of Footgolf is fun. The exercise it provides is an added bonus. Make it part of your regular exercise routine and you won’t inwardly groan at the thought of another boring gym session. To enjoy boosting your fitness on a Footgolf course near you, check out your local Footgolf courses. Next PostTrying to Learn How to Play Footgolf? Read These Tips First!